I hope you all had a wonderful holiday, and are enjoying this week between Christmas and New Year – to recharge, and reflect on the year past. We had a fun packed holiday weekend, and are taking some time now to catch up on a few movies, bake, stay home by the fire, long walks (and some yoga for me), and my daughter is killing me in every board game we play. For those of you hitting the sales, this is your time! 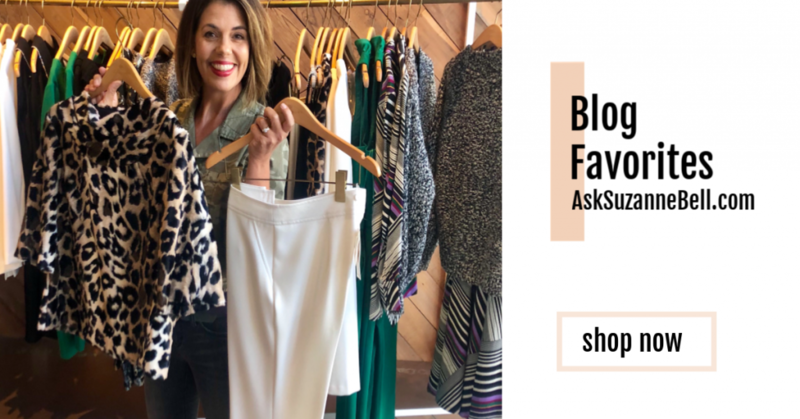 Today, I’ve got my favorite deals from Nordstrom Half Yearly Sale, the Anthropologie Tag Sale and you won’t believe the deals on now over at Rebecca Minkoff…they are giving stuff away over there. 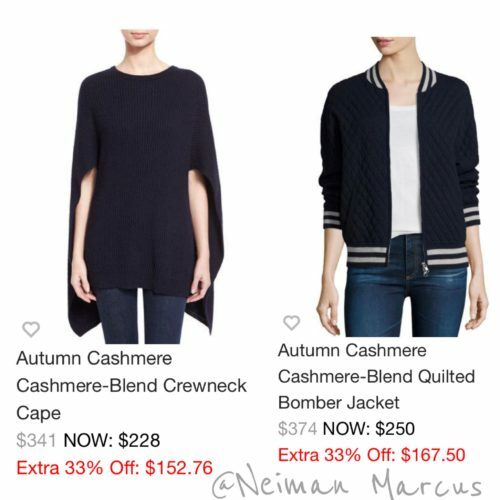 There is sale on sale on now at Neiman Marcus, and Clear the Rack Event, is on now at Nordstrom Rack. 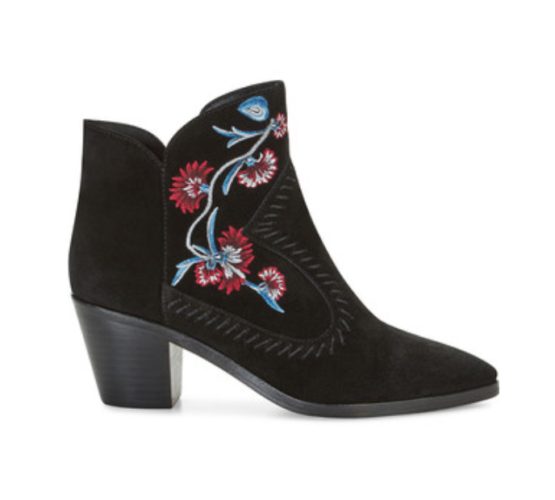 I’d been on the hunt for a pair of pattern booties since fall, so when I was able to scoop the ‘Lulu’ Embroiderey Bootie up at Rebecca Minkoff for $105.90 (take an extra 30% off the sale price with promo code HEY2017), I was pretty excited (HERE). I also picked up this dress from TopShop. 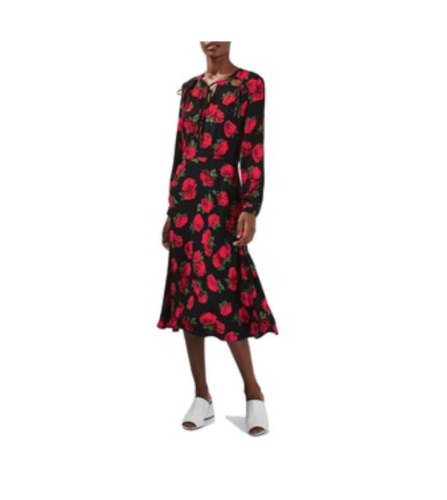 I’m loving dark florals right now, and at $44.90 (HERE), I could not resist! 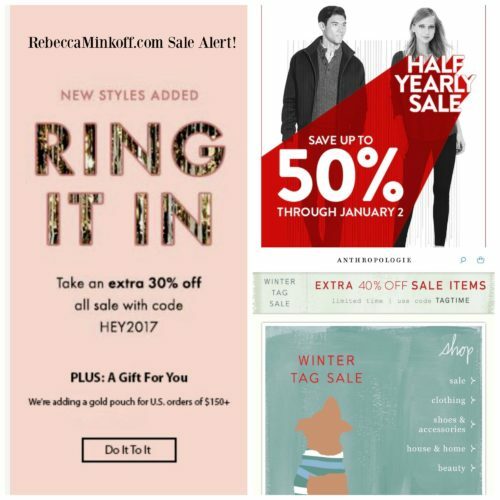 The Nordstrom 1/2 Yearly Sale runs now thru 1/2. 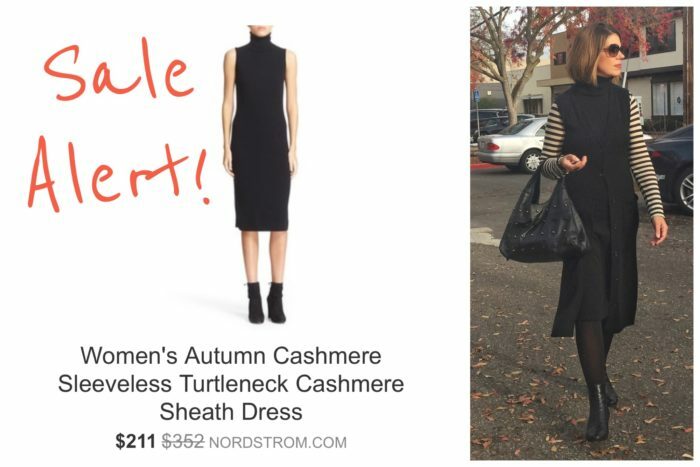 A similar style is even less right now, with more sizes in stock, over at Neiman Marcus. 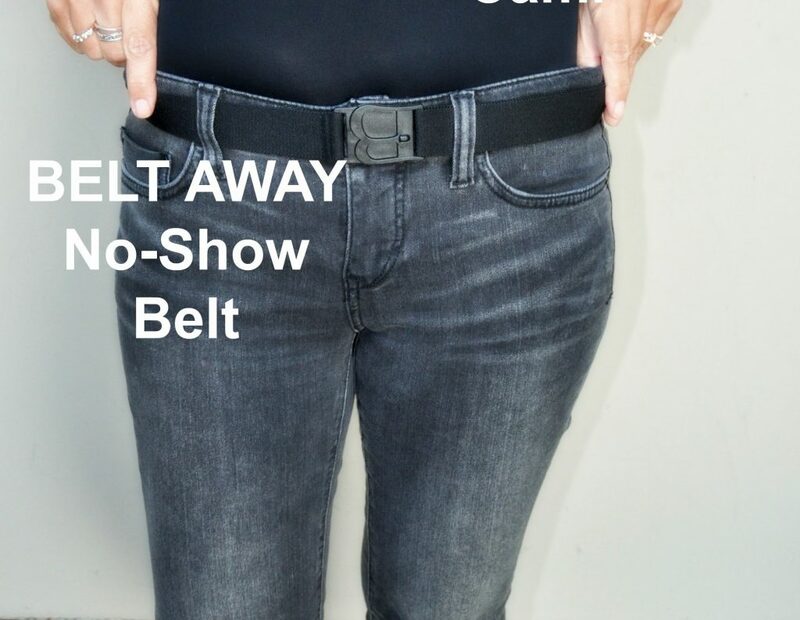 It looks like the difference is the slit placement. Mine has the slit on the side, and this appears to be in the front. If you are in the market for boots, grab them now, as you will not be able to find them later in January. 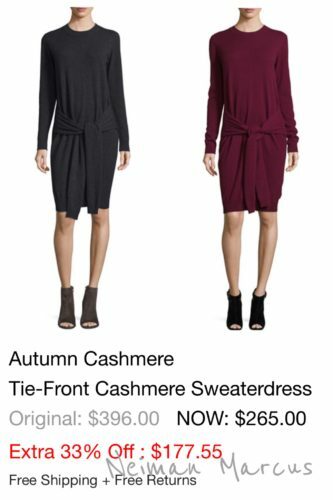 Retailers want to dump boot inventory now, this is just a peek at what is on sale at Nordstrom. and how about these bags? Tag Sale on now with 40% off all sale! 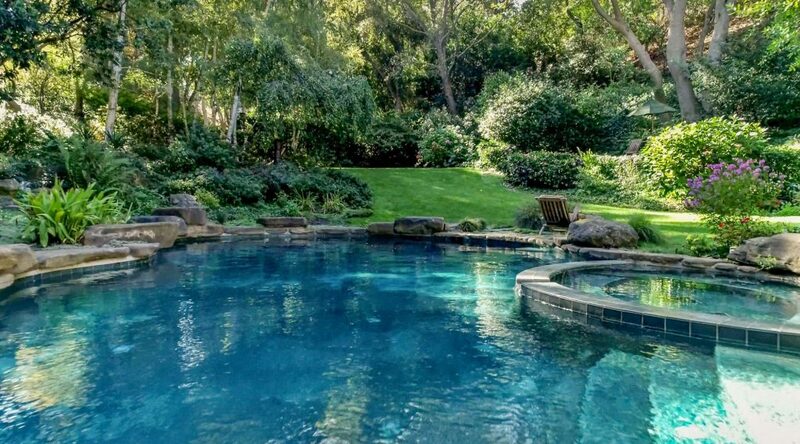 For more of this weeks sale happenings, pop over to my Home Page, and check out the list of sale events, on the right side bar. Want to see what I’ve been wearing this month? Find my outfits, over in Instagram (HERE). I’ll be sharing my Christmas Eve, and Day Looks on Friday, along with a little of this and that! Did you pick up any great deals after Christmas? 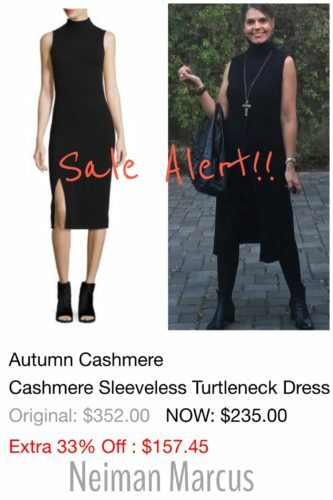 Is there something you’ve had your eye on, that is now too good of a price to pass up?